No, it's not a message from outer space! Just read it backwards, starting from the bottom line, to discover what this specially coded message says. (The extra letter "X" at the beginning was thrown in just to make the message a bit more mysterious.) Codes have been used for centuries. 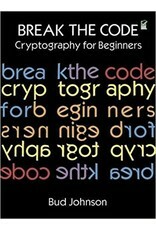 Now, with the help of this entertaining book, you, too, will be able to decipher dozens of secret messages. 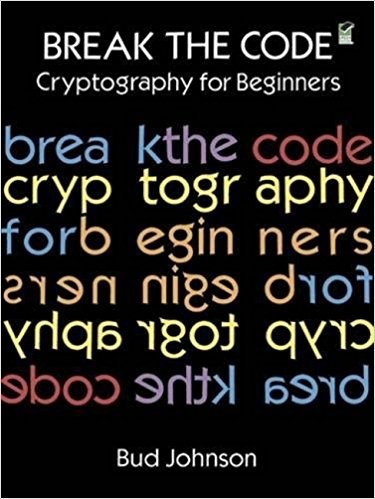 Veteran cryptographer Bud Johnson not only describes the different techniques used in secret writing but also explains — clearly and simply — how to make and break six different kinds of codes: simple letter grouping, reverse trail, shift code, key word code, date shift code, and twisted path code. You'll even learn techniques for creating your own confidential messages!